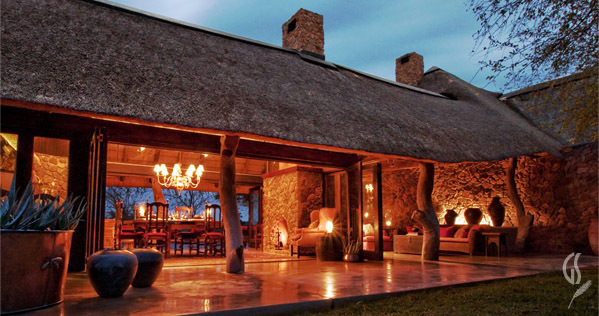 Our Luxury Safari Camps work perfectly for a families of all group sizes and varied ages. More than just an interconnecting room, many of our select child-friendly luxury camps offer specially-designed Family Suites with private living areas and viewing decks with plunge pools to offer your group comfortable privacy and space. From 2-bedroom suites to sprawling 4-8 room villas, our luxurious accommodations come suited for varied family needs. We offer customized menus with specific dietary requests for special health circumstances, or a picky-eater’s favorite flavors, all taken delicately into account. 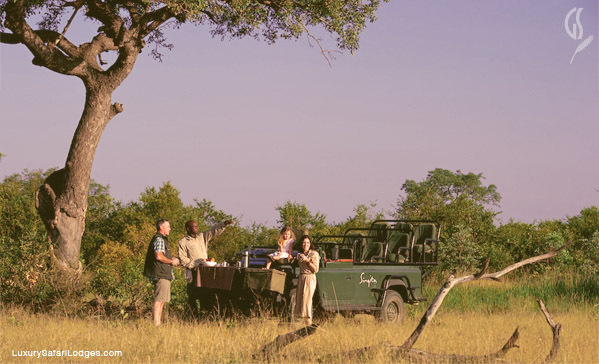 Specially-prepared, fun snack boxes are packed into game drive vehicles in case of serious munchies with out on safari. We also offer special meal times for families individually coordinated into account for all ages. Parents enjoy an elegant multiple course menu while kids are offered a mini-menu with fun plating that is served first to keep an easy rhythm during meals. Formulas or special baby food can also be given to kitchen staff and supplied according to your instruction. Just email your personal Guided Safaris® concierge in advance with details on how we can best help look after your dining needs with us while on safari. Guided Safaris® offer a completely customized schedule designed for our family guests. Tailored activities are available for mixed-age family groups traveling with adults & teens. With our specially-assigned and experienced Guides, some of the most highly-sought after experts in the field, we offer a fun game drive plan to keep the young ones thoroughly engaged in the wilderness interactions and animals being spotted. With entertaining, interpretive guiding, both adults and kids return to lodge full with the vivid experience of magical safaris where everyday is a completely new story in the wild. Birthday, getting away for the holidays -- or Celebrating on vacation with your new Grad? Tell us about it & commemorate big on safari with your loved ones! We’ve hosted private events for guests taking up lodges on exclusive charter with us to small and intimate gatherings for a private family dinner. We can bake a small cake with your favorites or plan an elaborate bush dinner with a tasting menu - talk to us about your special event and we’ll ensure it’ll be the most memorable vacation for all. Our lodge kitchens at our family-oriented lodges are always open to guests; a fun activity is getting little hands to help out in icing baked goods and adding a personal touch to the party. A family recipe can also be catered to, or you can join in the fun and roll up your sleeves to contribute your own special dish. Our home is yours! 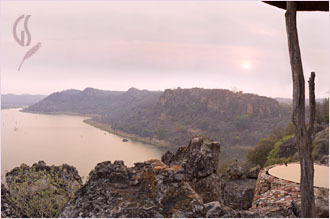 Speak to our chief designers for personal recommendations and ideas on your special African journey. 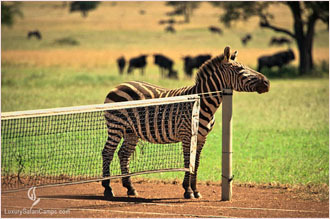 Contact Guided Safaris® experts with the details on your plans and we’ll revert with a speedy reply.